Hello, and welcome to Sharon Davis School of Dance! I hope you enjoy our website and discover the wonderful options our school has to offer. 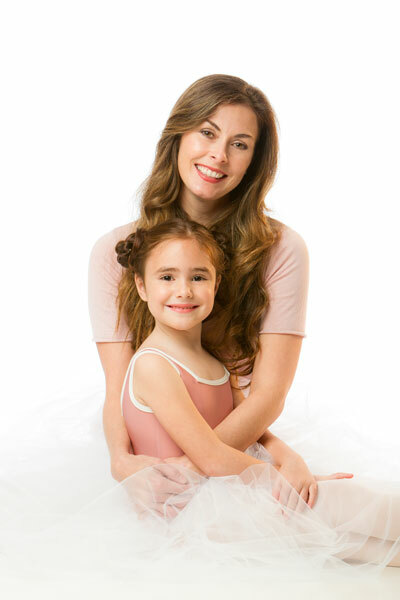 We are a quintessential dance studio in Tallahassee where we have been established for four decades. We take pride in the vast number of students in whom we have instilled a love of dance over the years in the Tallahassee community. We strive to continue to support each student’s dance education and growth, with some students even choosing to follow a career path in dance. We believe dance helps build a strong foundation of discipline, confidence, self-respect, and many other positive traits in our students that they carry on with them in their personal and professional lives. At Sharon Davis School of Dance, we aim to teach our art form with the utmost integrity in a positive and nurturing environment. We provide our students with a long-term dance education from our highly-qualified and caring faculty members. Our diverse dance class schedule includes classes for all ages and levels, from 3 years to adult. Our 4,000 sq foot facility contains two spacious, hardwood-floor studios whose picture windows overlook a serene, wooded setting off of Timberlane Road near Thomasville Road and Interstate 10.